Internet-connected users in New Zealand will be able to subscribe to Netflix early next year, available at launch on smart TVs, tablets and smartphones, computers and a range of Internet-capable game consoles and set-top boxes. At launch, the premium and unique Netflix offering will include such original series as Marco Polo, BoJack Horseman and, among many kids titles, DreamWorks Animation’s All Hail King Julien. In reaction to the announcement, Slingshot General Manager Taryn Hamilton has welcomed the news. “When we opened up Global Mode to all of our customers earlier this year it was because we wanted to give Kiwis the chance to have access to the same online content – for the same price – that people in other parts of the world have access to,” he says. “So it’s great to hear Netflix will be launching in NZ soon. 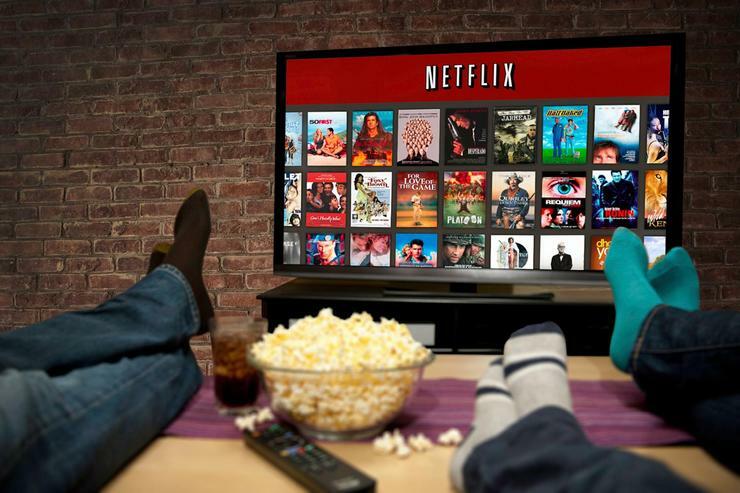 “We hope that kiwis get as good a quality line-up of content and at a comparable price point to what US Netflix users enjoy. Remember when Netflix said NO to NZ?